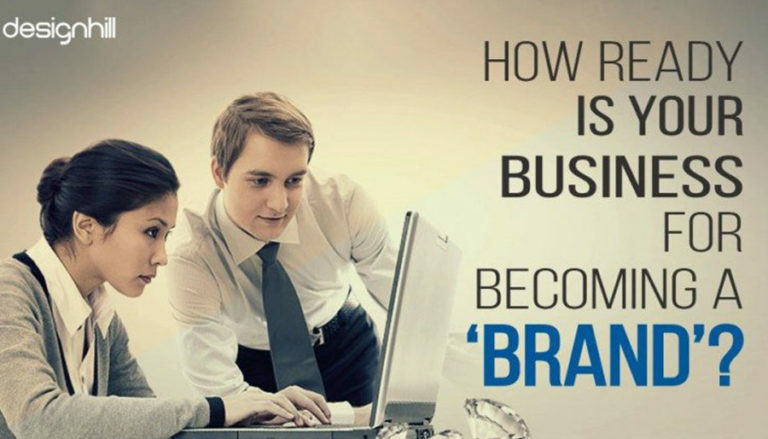 How Ready Is Your Business For Becoming A 'Brand'? Businesses have to compete fiercely to grab a market share. But they need to market their products or services with a clear strategy. It is only when a business becomes a brand that the competition eases a bit as customers recognize the company and its business. A business, therefore, should make efforts to be a brand if it is to stay ahead of competitors. Generally, we know a brand as a product, service, or a concept as it is different from many other products, services or concepts in a market. Customers recognize a brand name easily when they come in contact of the company’s products or services more often. But branding is also about the identity of a company’s identity. Mostly, logos and other graphic representation are an expression of brands.Often, marketing experts evaluate a company’s position by knowing about public awareness of its brand. But many experts do not believe that a company’s logo is its brand. They consider an overall image of the company to the world as the company’s brand. So, for them, your brand is how people perceive a company and its business. In other words, a brand is how people see your company, hear about it and experience it. Therefore, your brand image will depend on people’s perception of what your company and business do. However, people’s perception of your business can be changed.You can influence their feelings about your startup or small business.But you need to make a right strategy. You should be using visuals and messaging. One of the questions asked in this regard is when is your business ready for becoming a brand.Well, it is not possible in many cases to overnight turn a business into a brand. This is because people take their own time to build a perception of a company. They test products or services of a new company and form some opinion about it, which takes time. Small businesses also depend a lot on word of mouth publicity. People share their experiences of your products with their peers. So, you are unlikely to turn your startup or small company into a brand overnight. But that does not mean that you will wait for many months or years before starting on your brand building exercise. There are many steps that you can take simultaneously when you launch your new company to create your brand. 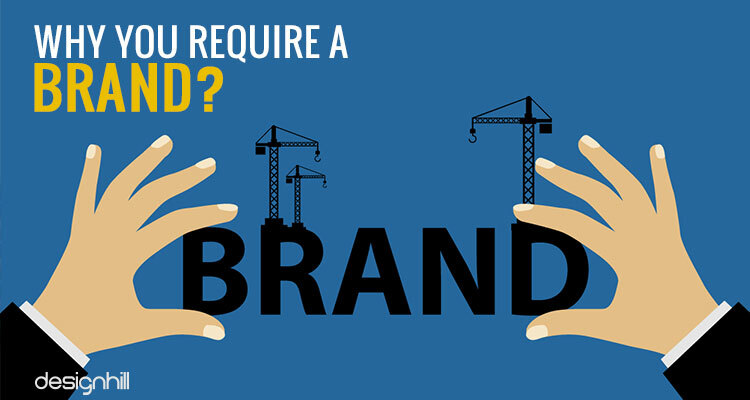 Why You Require A Brand? You need a brand so that your business stands out in your niche market.It should look unique in the crowd of your competitors. This is important as people must have a clear perception about your brand identity. They should be able to distinguish your product or service from other similar offerings in the market. As you project your business as a brand, you are able to sell your products at better costs. You can justify the costs if you are a brand. Another advantage of a brand is that people recognize your business and company easily. This helps in marketing and advertising your products or services. 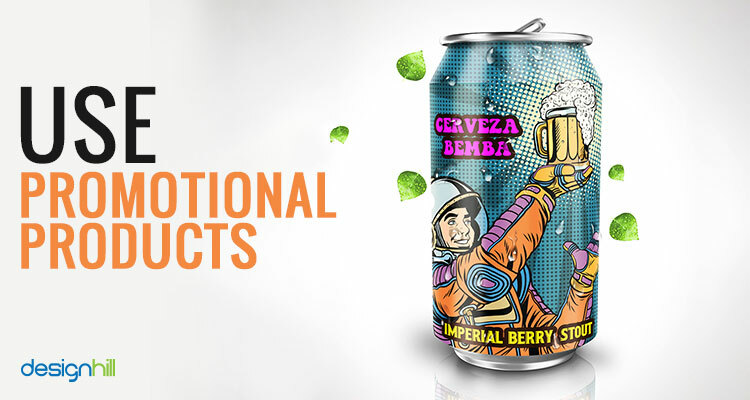 When you have successfully create a brand, it helps in connecting with your people at an emotional level. People start building a loyal and faithful relationship with your business. They then generate a word of mouth publicity for your company and what it offers. So, put extra efforts to promote your small business or startup. In the modern world, most of the people use the web to search products or services and shop. Therefore, it is a wise move for small businesses that they enhance their online presence of their business. This way, they can build a good reputation for their business, which in turn will help in creating a brand. 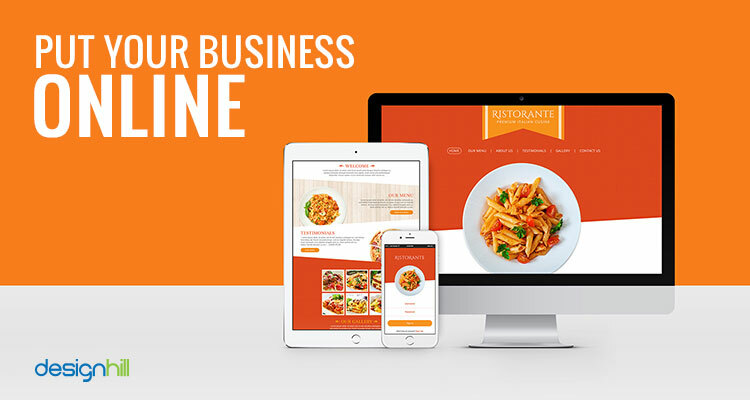 You need to have a website for your business. But it should not be an ordinary website. This means that your website should not be just churning out some information. Most importantly, your website design must be such that it speaks a lot about your professionalism of running your company. The very design of your website should tall a lot about the type of industry you are in and the products or services you deliver. Make sure that you provide updated information about your company’s business and products or services on your web pages. Your potential customers should also be able to contact you using your website. In short, your website should be a window for your customers to peek into your company’s business. The importance of logo for a business can be felt from the fact that many experts see know it as a company’s brand. A logo is a visual that a company uses on its products or services and on all marketing materials including advertisements. Remember that your logo will be present on everything that belongs to your company. This means that the logo will be the most viewed graphic design representing your business and company amid your target customers. But you should ascertain a unique and memorable logo for your business.Your logo design should be such that stands for core values of your business. Your potential customers will subconsciously evaluate your logo for a message. You can’t build a brand using conservative means. You should come out with something different graphic design services than what your competitors are doing. If there is a need to take some risks, as part of your branding experiments, then be prepared for it. You will reap the benefits in the end due to the unconventional branding approach.Whatever you do, make sure that it stands out from the crowd in your niche market. Another way to ensure that your business grows up to become a brand is to increase its presence on social media. Most of your potential audience is on social media, using a wide range of channels such as Facebook and Twitter. Explore these social channels to your advantage. First, create a nice social media page for your target audience. Create the page for most of the social channels. Make sure that the design of the page has the colors, fonts, images etc that instantly convey your business message to the visitors. Post updated content regularly on your social pages. But the content should be such that it interacts with the users and engages them in many ways. Your startup or small business needs the attention of people. They have many other businesses vying for their attention. So, an aggressive advertising and marketing campaign can project your business in the market. A purpose here is to draw the attention of people towards your new business. You can make a lasting impression on customers by creating a unique advertisement design for newspapers, billboards, etc. 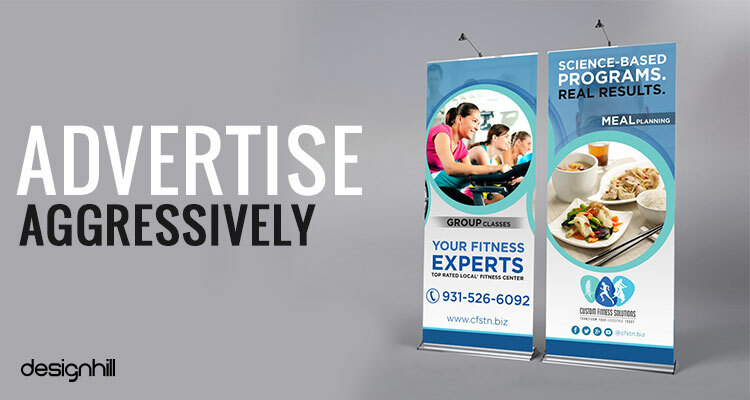 A professionally created advertisement campaign can even catapult your small business into a brand. 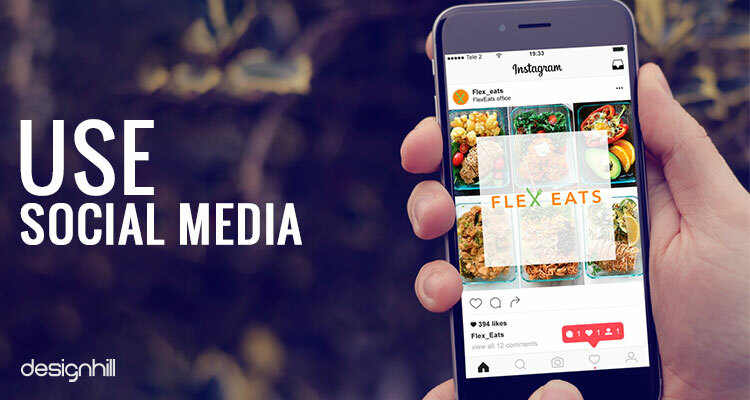 So, create unique advertisements to take your business to masses. Email marketing is a proven way to ensure that your customer base grows with a steady pace. When you send an email to your potential clients or customers, you establish a personal relationship with them. Your message to them touches them with right emotions. They are more likely to take a call-to-action regarding your business if you can touch their hearts through your email messages. 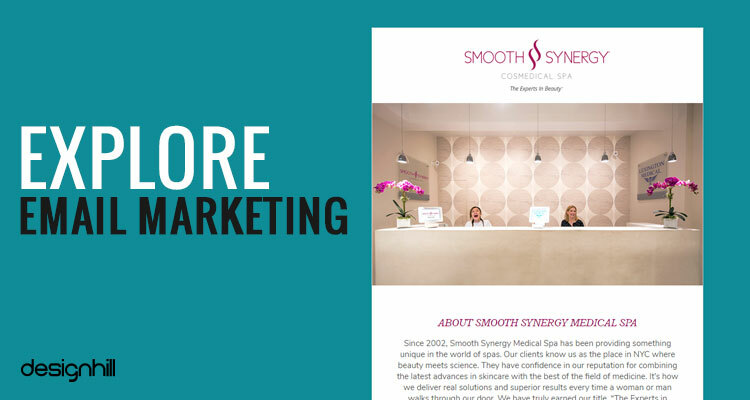 However, your email design should have unique features that catch the readers’ eye. You should be aggressively promoting your business using all means. One of the proven ways of taking your business to masses is to distribute free merchandise to people randomly. You can distribute promotional products on the sidelines of a trade show also. For example, create your own hat & cup design and distribute these products to the people to promote your business. If your customers find that you meet their requests and complaints on time, they will have a kind word to speak for your business. They will promote your products or services amongst their peers. So, make sure that you address your customers’ issue promptly. In fact, treating your customers well is very much a part of your brand. Many surveys have established that customer service is the greatest marketing opportunity. Note that marketing has a great influence on branding. 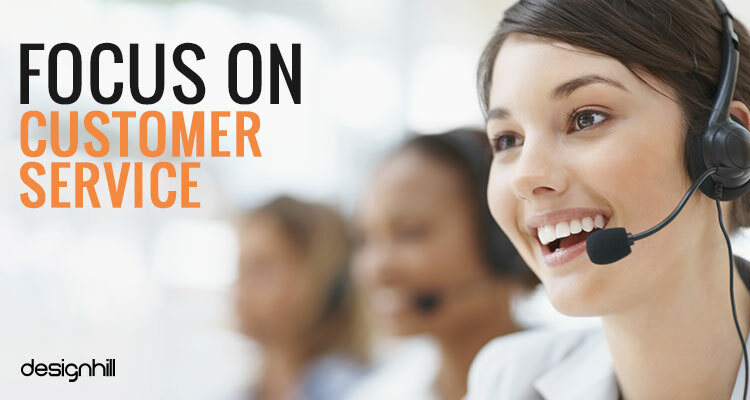 One of the reasons for most people sticking to the same brand over the years is that they get timely customer support from the company. So, give your customers adequate support when they are faced with some issues related to your product or service. These are the key things your small business should be doing to build it into a brand. If you are on a small budget, a way to get your logos etc graphic designs for brand building is to crowdsource it to Designhill. This is an ideal site when it comes to having access to many graphic designers. When you launch your logo design contest or any other design contest, dozens of designers will respond. They will submit their unique designs as per your design brief. Cost of these designs is affordable and well within your small budget. You can turn your small business into a brand by taking some steps. You should not be waiting for months and years to start branding exercise. You can take steps such as having a memorable logo, taking your business on the web, enhancing your social media presence, launching an email marketing campaign and so on. As people learn more about your business and they experience your products or services, you will be able to create a brand out of your business.